From the candy to the costumes, trick-or-treating is a highlight of the season for kids. Halloween is the one night of the year when kids venture out and enjoy themselves by the thousands. Parents may take the opportunity to give their kids a little more freedom than they normally would. Unfortunately, whether or not parents join their kids on the candy trail, it can be a dangerous night if they aren’t careful. 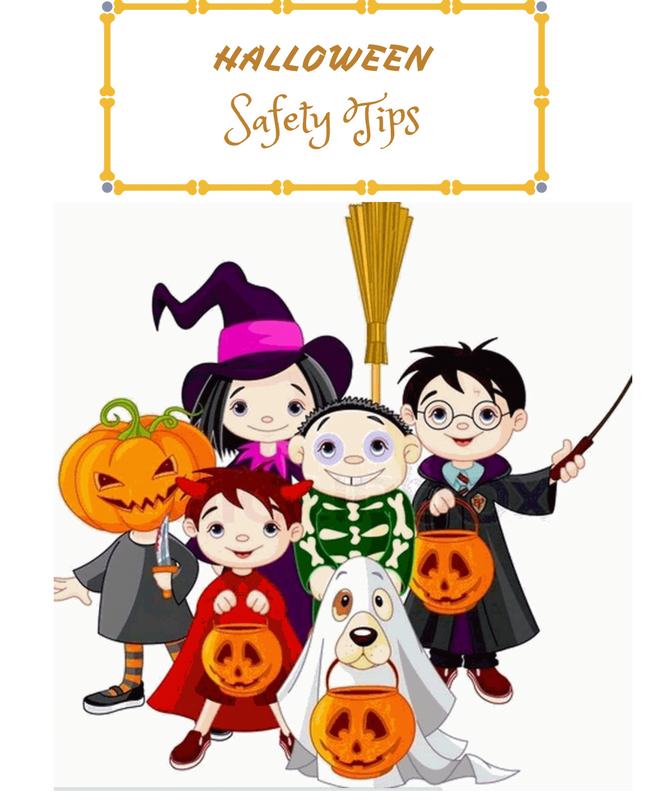 Krav Maga Worldwide, one of the nations leading self-defense organizations, has provided 7 Trick-Or-Treating Halloween Safety Tips for parents to keep in mind before heading out the door this Halloween.